The Sig Sauer X-RAY3 Night Sights are rugged, all steel sights for duty, carry, or sporting pistols. 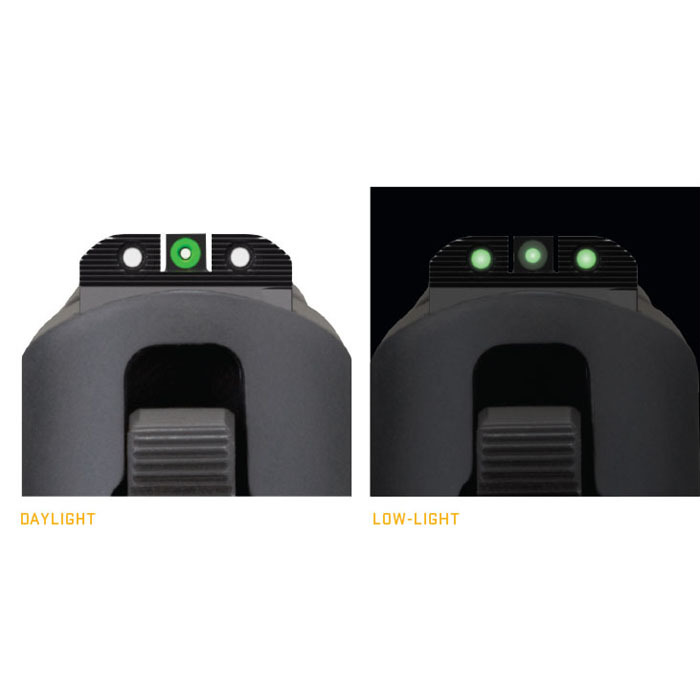 This 3 dot tritium night sight set features a blacked out rear with green high visibility front sight for intuitive front sight acquisition day or night. Ideal for duty and defensive pistols where a quick front sight picture is advantageous. 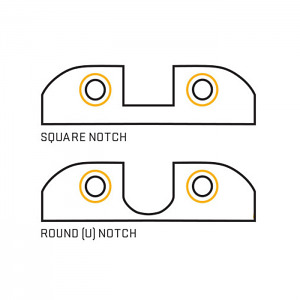 Available with U-notch or traditional square rear sight picture. Green/Green. Fits Classic P-Series, P320, P250, P938 and P238. 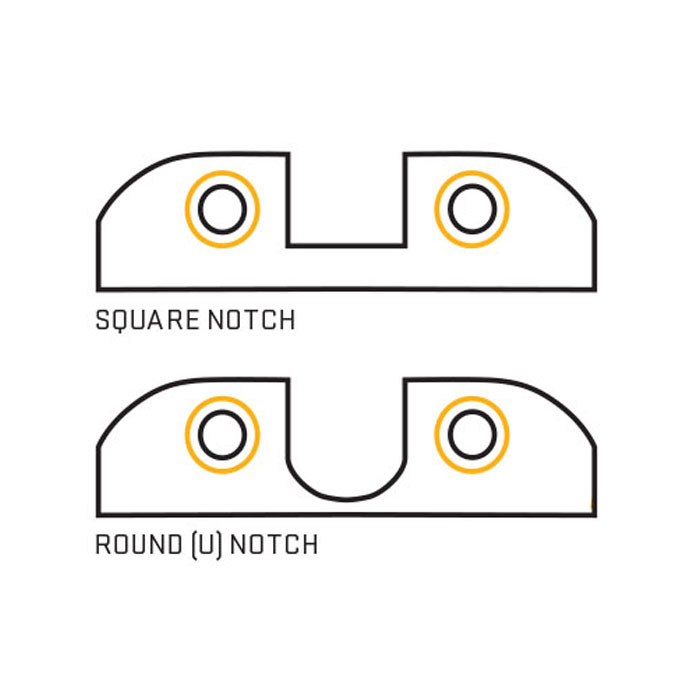 Perfect #6 front/#6 rear square notch. Top Gun Supply was very efficient at shipping the sights quickly .Will purchase from them again.